Any idea, is a good idea! Join team Jubilee House and we will be there to guide and support you along the way. There are many ways you can fundraise for us; for hints, tips, ideas and information check out our downloadable fundraising pack below. 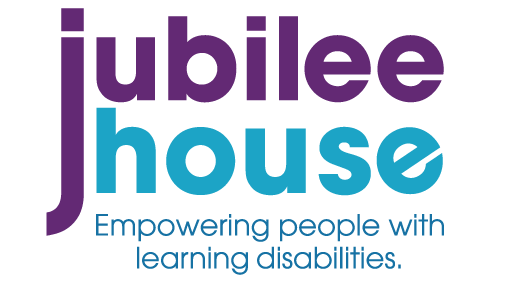 Contact our fundraising team today for support or to discuss your ideas or any events you have planned – fundraising@jubileehouse.com. We are committed to demonstrating best practice in our fundraising.